The Luke Commission delivers healthcare to people suffering from dire conditions in the rural communities of Southern Africa. Their current non-profit work in the countryside of Swaziland has grown exponentially. Over the last 5 years, The Luke Commission (TLC) has been able to move from reaching 20,000 patients in 30 communities a year to 60,000 patients in 100 communities a year by adding a second mobile hospital outreach team. Working in partnership with the local community leadership structure, TLC moves into an elementary school and sets up the equivalent of a mobile hospital with more than 30 services delivered throughout the day. At each all-day (and sometimes late-into-the-night) outreach, TLC treats an average of 600-650 patients per day. As the TLC outreach began to grow, so did the team and so did the patient paperwork. TLC grew to employ over 200 team members to care for the people in Swaziland. The TLC growth meant a large sum of patient records, follow up memos, and research data on piles of paper and in scattered Excel spreadsheets kept by doctors and nurses. This method of organization could not last for long with the type of large scale impact TLC was making. They knew it was time to find a customizable, solid software platform. After selecting the FileMaker platform as their database of choice, they got to work with the help of FileMaker Developers at Soliant Consulting, who were able to build an automated, customized application to suit their needs of tracking patient visits, procedures, surgeries, and more. The app was detailed and thorough; it included fields for before and after photos as well as functionality that gives medical personnel reminders about each patient and allows them to search patient information by typical search terms. The only piece missing from the solution was the ability to access and update records in a rural, widespread setting with little to no network connection for FileMaker Server access. Imagine having built the perfect FileMaker application for important medical care needs, but not having consistent server access for team members to access the data. “The internet in Swaziland is very intermittent and The Luke Commission pays for the amount of data that they use; it’s not a fixed monthly cost like most of us experience here in the U.S. So our hope is to keep all the files offline as much as possible and only sync when necessary,” noted Makah Encarnacao, Technical Project Lead at Soliant Consulting. Makah knew there had to be a synchronization tool in place to account for the lack of internet, but after a few “not-so-good experiences” with sync tools, they were hesitant to try out the sync tool options in a medical care solution. She knew if they went with a tool it needed to be a fast, secure, and robust technology to handle sensitive data effectively when a network connection was briefly reached. The strategy of TLC is centered around outreach through rural school campsites and mobile hospitals. During a Mobile Hospital Outreach, it is not unusual for 800 patients to be treated in a single outreach. “We primarily work in the rural areas of the country, going out into the bush 3-5 days a week. There's also the problem of sometimes being in places that are too remote for consistent internet service and therefore we would need to use local copies.” said Tiffany Schlueter, with Partnership Development at The Luke Commission. 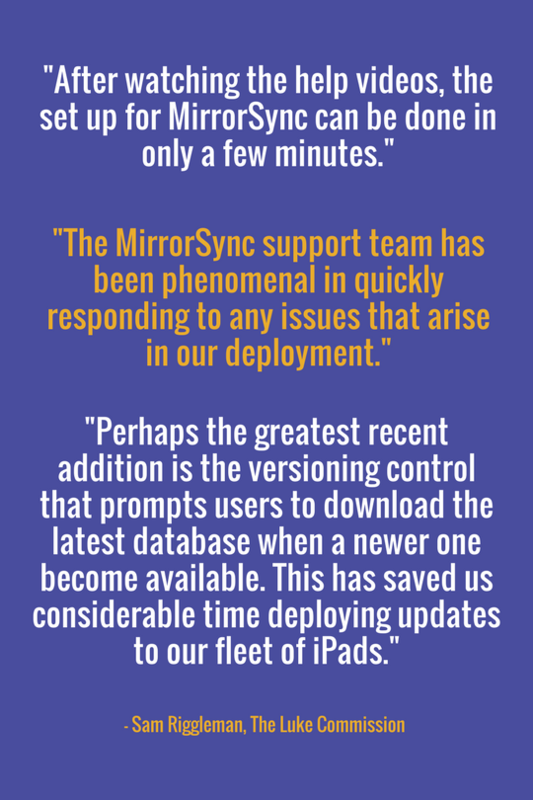 The team at Soliant reached out to 360Works after hearing positive reviews about their MirrorSync product, a robust synchronization tool that can sync any combination of FileMaker Pro, FileMaker Go, FileMaker Server, and even SQL databases. They knew it was the fastest syncing tool available, and as developers they were aware of the usefulness of 360Works products. “…As a developer, I’ve had such great success with other 360Works plug-ins. I have used many other 360Works plug-ins in the past and I knew they were reliable, effective and easy to use,” Makah shared. MirrorSync had been very popular in the medical industry due to its secure and reliable handling of data. Initially having concerns about sync tools, Makah was pleased to find that the installation process was incredibly easy and a better experience than what she expected. “I just finished the (MirrorSync) install and setup and seriously that could not be easier. The wizard you have makes it incredibly easy!” Makah shared. 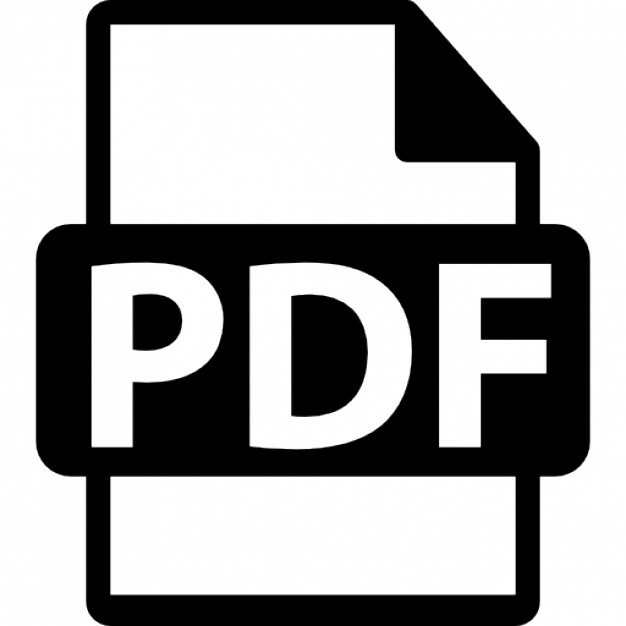 Along with the basic need for syncing offline files, they had several special requirements. One requirement was to do a push at night and a pull in the morning, which is possible with the MirrorSync feature that supports multiple different configurations for the same file. Upon returning from mobile outreaches, TLC staff can push their new data from patients into the solution on one configuration and pull in the new updates from another configuration in the morning upon starting the day. One of their favorite features is the ability to set version levels to prompt users to download the newest database, which was recently added in MirrorSync 4. As new FileMaker development changes are made, users can easily download new file versions with the click of a button. In conclusion, TLC doctors and nurses can now enter patient data on their iPhones, iPads, laptops, and desktops without having an internet connection, and sync the data when they return from remote rural locations for optimal offline use. 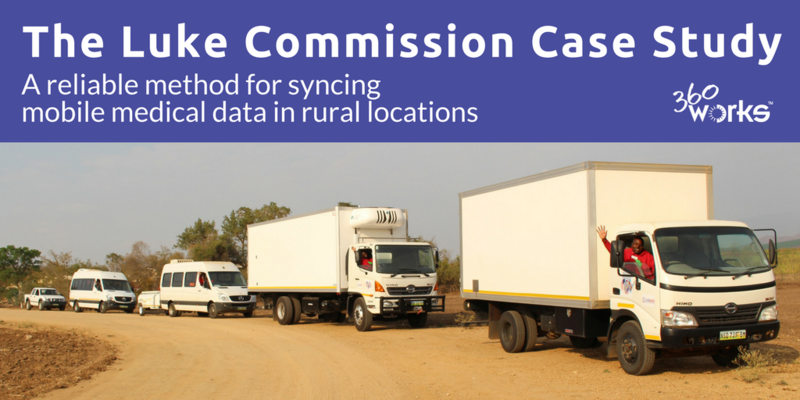 They are now making an even bigger impact by being able to efficiently collect and sync data. This improvement in the medical field technology for The Luke Commission was made possible through the sync functionality provided by 360Works MirrorSync and pro bono FileMaker development efforts provided by Soliant Consulting. For more information and to download a free version of MirrorSync, please visit 360works.com/mirrorsync . Click the icon to download the full PDF version of this case study with images.